The Nacogdoches County Sheriff's Office needs your assistance in identifying two caucasian females. 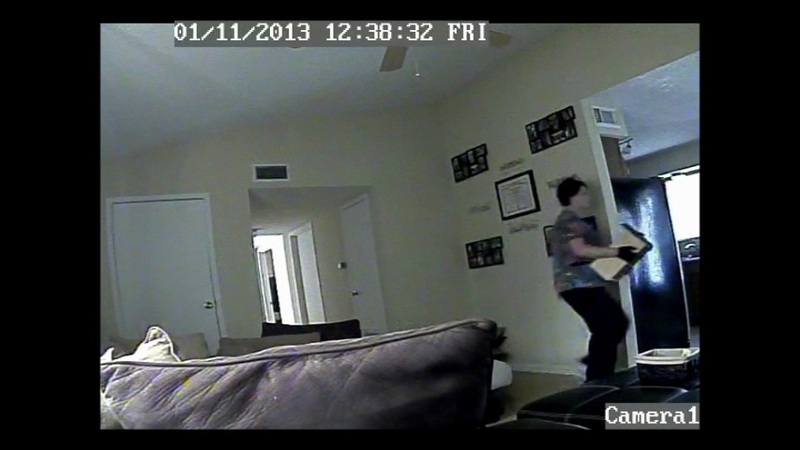 These two females burglarized a residence in the Douglass area on January 11th, 2013. If you have any information on who these females are, please contact the Nacogdoches County Sheriff's Office at (936)560-7772.